E-Scribe : 31 posts tagged "hardware"
I'm Paul Bissex. I build web applications using open source software, especially Django. Started my career doing graphic design for newspapers and magazines in the '90s. Then wrote tech commentary and reviews for Wired, Salon, Chicago Tribune, and others you never heard of. Then I built operations software at a photography school. Then I helped big media serve 40 million pages a day. Then I worked on a translation services API doing millions of dollars of business. Now I'm building the core platform of a global startup accelerator. Feel free to email me. 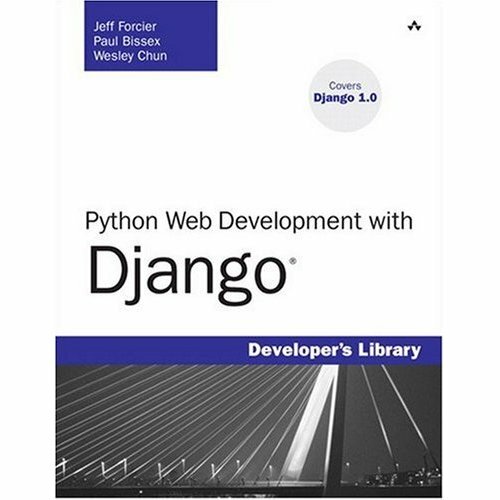 I co-wrote "Python Web Development with Django". It was the first book to cover the long-awaited Django 1.0. Published by Addison-Wesley and still in print! Built using Django, served with gunicorn and nginx. The database is SQLite. Hosted on a FreeBSD VPS at Johncompanies.com. Comment-spam protection by Akismet. At least 236720 pieces of comment spam killed since 2008, mostly via Akismet. Was the old Mac a hacker's machine? What is the iPhone running, really?